Needing a breathtaking location for a monumental event in your life? 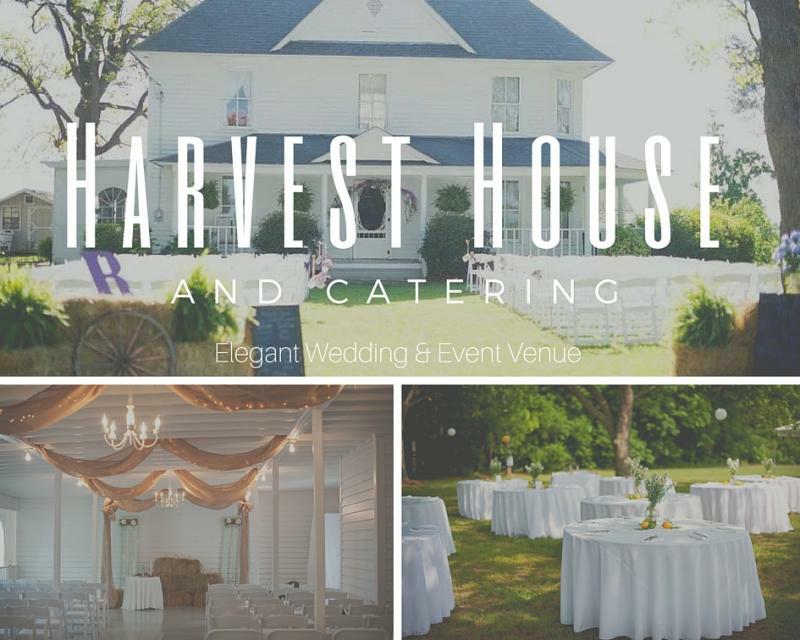 Let Harvest House and Catering transform your vision into a reality. For weddings, events and more, we offer our beautiful rustic farm house, barn and scenic fields to host the most significant occasion in your life.